The anime giant is being tapped for multiple collaborations. The general public cannot seem to get enough of Dragon Ball Z, the beloved anime series that has enraptured audiences from all walks of life. 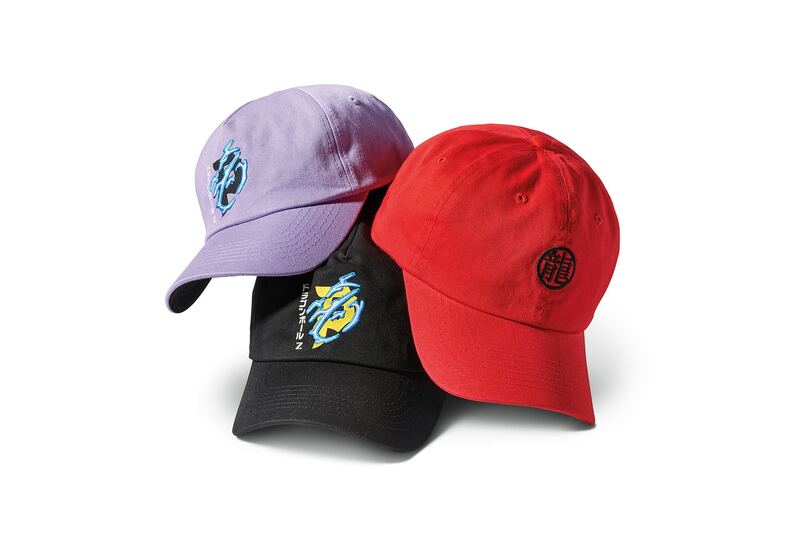 Streetwear brands have been jumping at the chance to offer commodities emblazoned with characters from the show in order for consumers to wear their affinity for Dragon Ball Z on their sleeves. 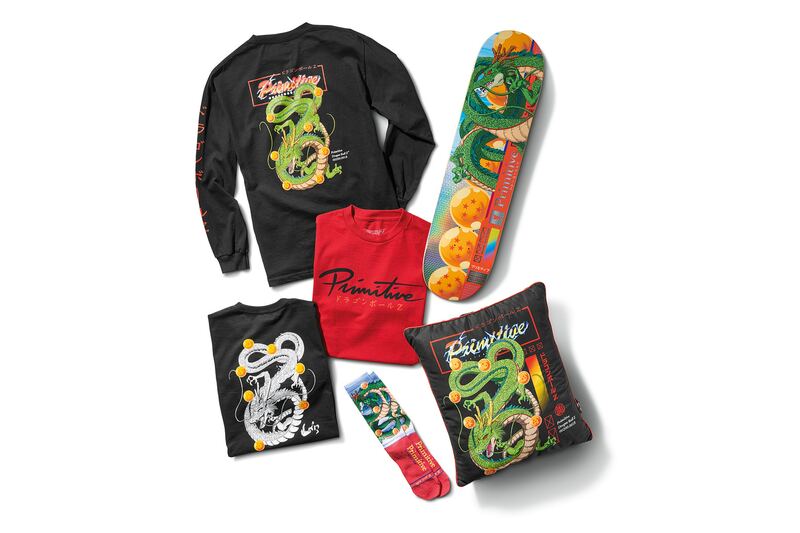 Adding to the growing list of collaborators is Los Angeles-based company Primitive Skateboarding, who will be offering a diverse selection of skateboard decks, tees, hats, accessories, hoodies and other goods replete with characters from the iconic series. 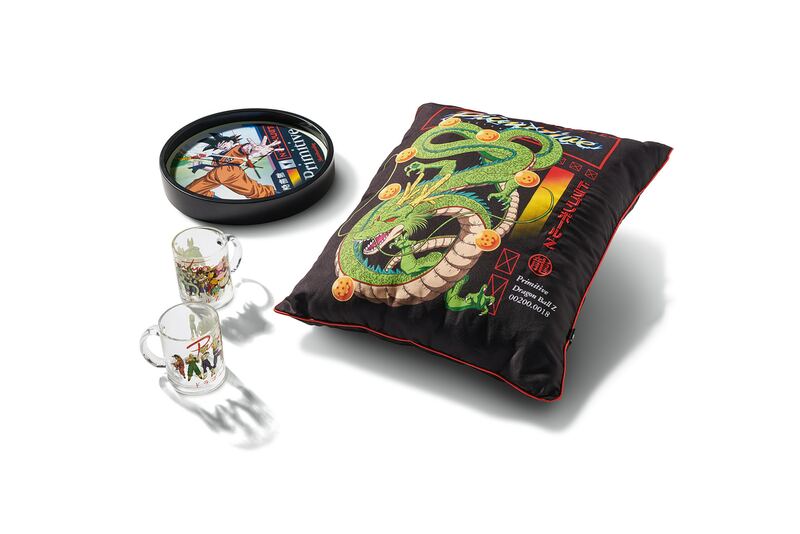 Vegeta, Frieza and Kid Buu can be found on decks, which will retail for $54.99 USD, alongside some Dragon Ball caps and a Shenron long-sleeve. 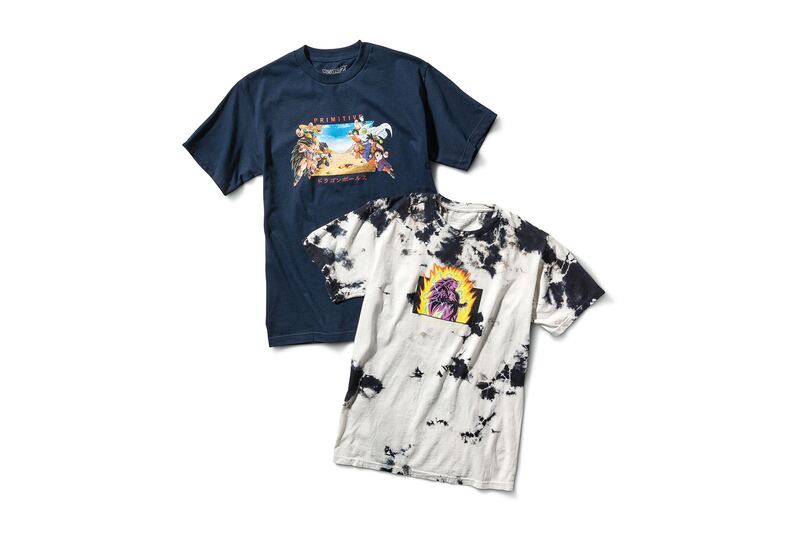 Tees will be priced at $28.99, while hats and long-sleeved shirts will cost around $32 USD a pop; the items will be available on the company's website. Bill Cosby's Wife Calls Retrial "Mob Justice" That Was "Propagated By The Media"